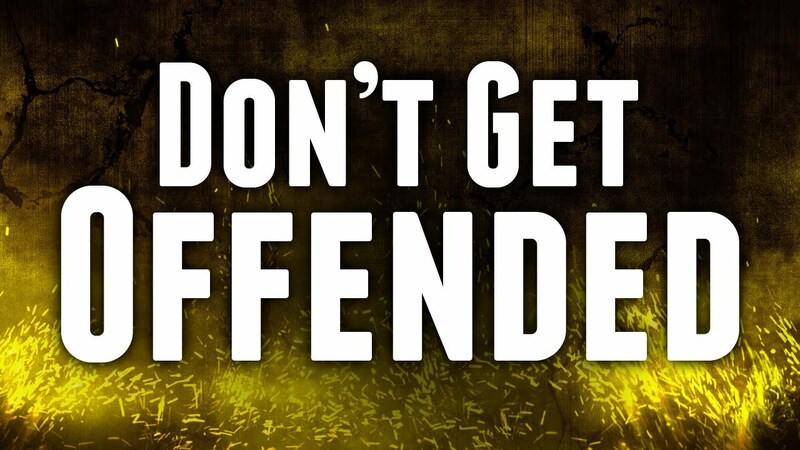 “ And blessed is he, whosoever shall not be offended in me.” (Luke 7:23). The offence may be spiritual. I had fancied that within His fold I should never feel the biting winds of temptation, but it is best as it is. His grace is magnified. My own character is matured. His Heaven is sweeter at the close of the day. There I shall look back on the turnings and trials of the way, and shall sing the praises of my Guide. So, let come what will come, His will is welcome, and I shall refuse to be offended by my loving Lord. Woe unto the one the offences come from. May Almighty God bless and keep you in His service.